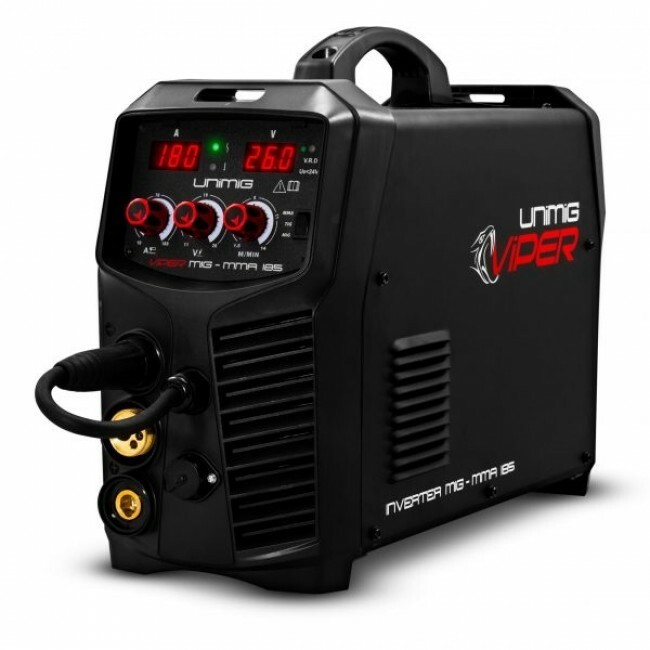 The VIPER 185 is a powerful multi-process inverter welding machine featuring MIG, TIG and Stick(MMA) capabilities. 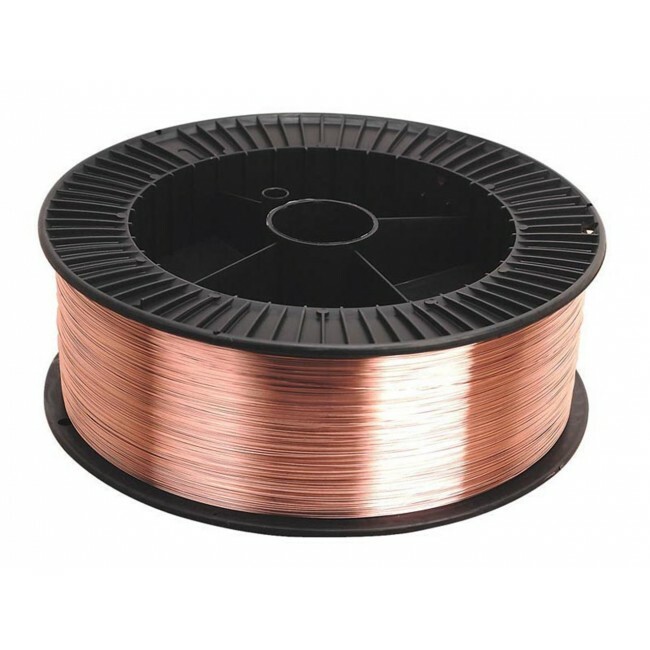 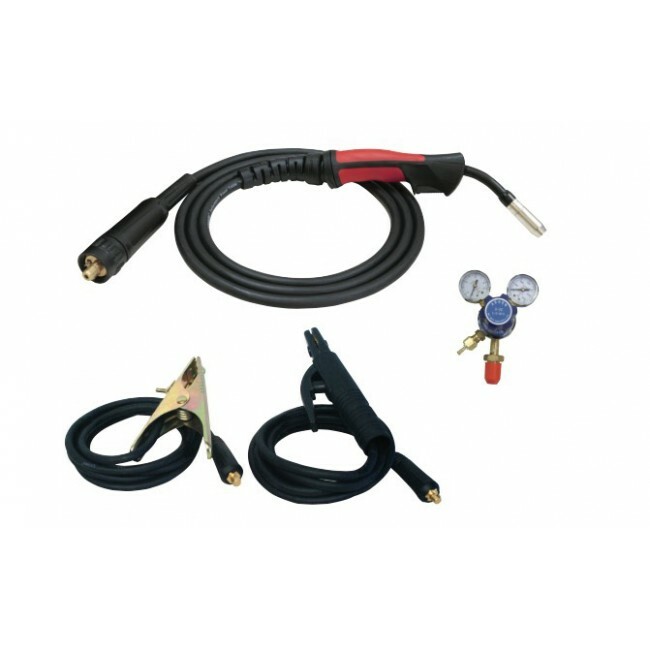 It is also Spool Gun Ready, and includes a geared wire drive ensuring smooth wire feeding in all situations. 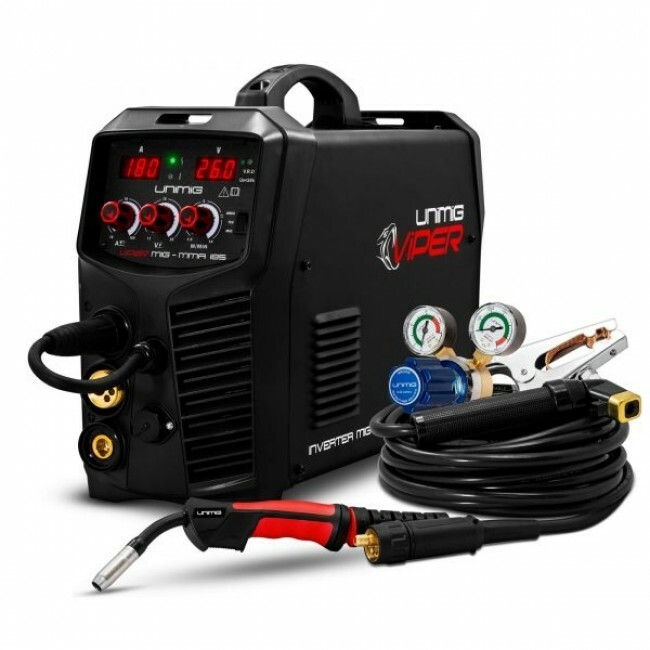 The VIPER 185 comes standard with a 10AMP domestic plug, making it the ultimate welding machine for the home workshop and DIY use. 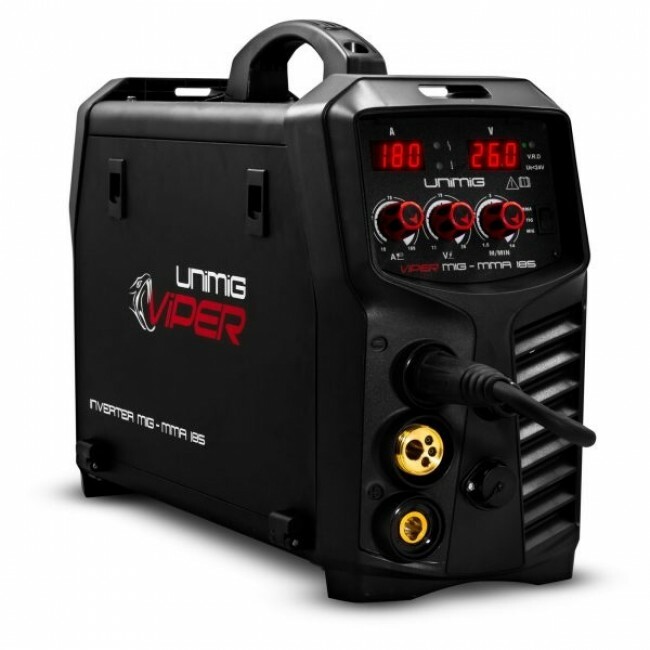 The welding machine’s lightweight construction means it can be transported with ease to wherever it is needed. 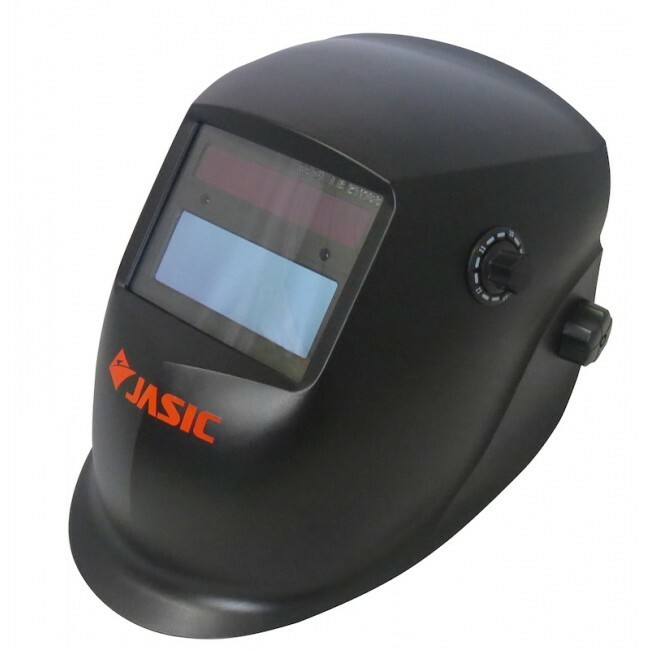 Both Gas Shielded and Gasless wires are supported, providing MIG welding capabilities across a range of metals including Mild Steels, Stainless Steels and Aluminium. 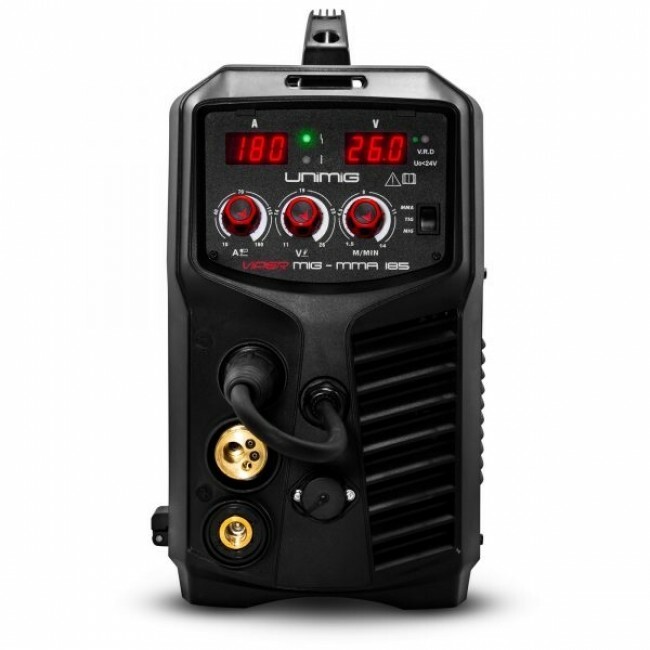 Also included are stepless voltage and amperage controls, wire inch and burn back adjustment for easy set up and control of your welds. 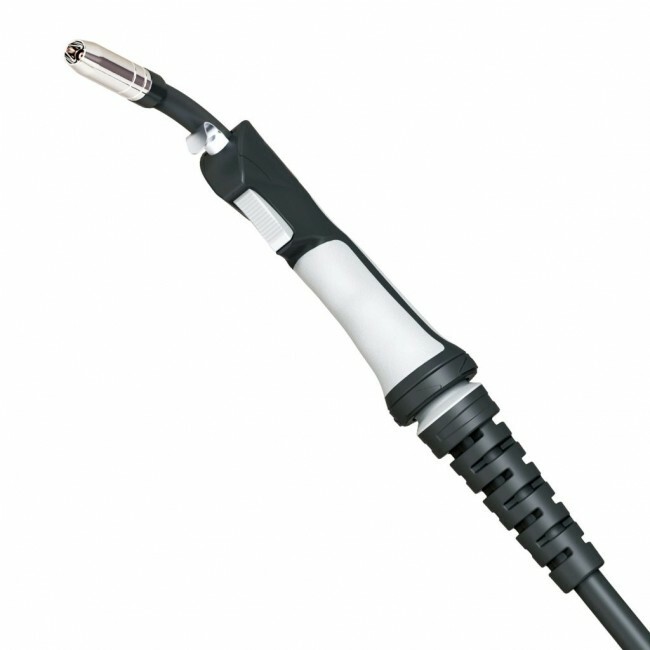 For additional flexibility, connecting a PLSP150A Spool Gun provides the ability to use thinner/softer wires such as aluminium. 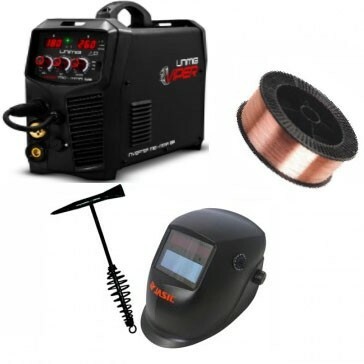 Lift Arc DC TIG welding is supported on the VIPER 185, through the connection of 17V TIG torch for Mild Steel, Stainless Steel and Copper welding. 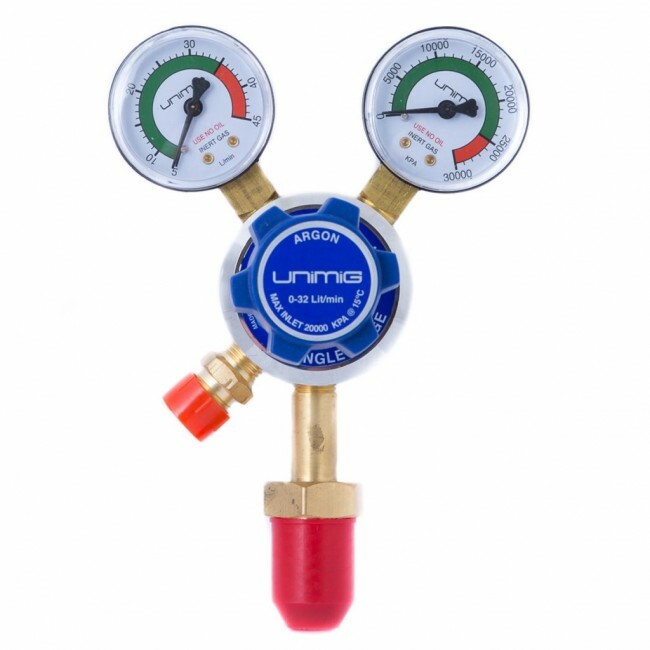 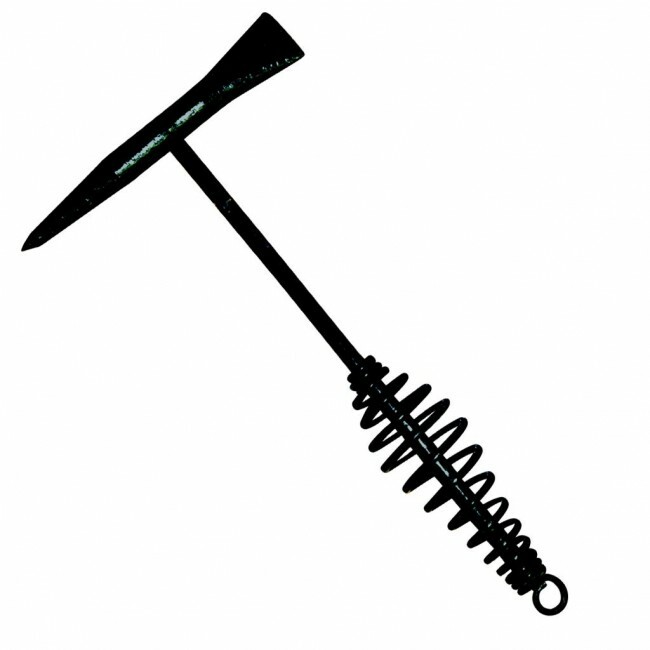 Stick welding (MMA) is also supported with the capability to run electrodes up to 4.0mm, perfect for jobs where access to a gas cylinder is unavailable.